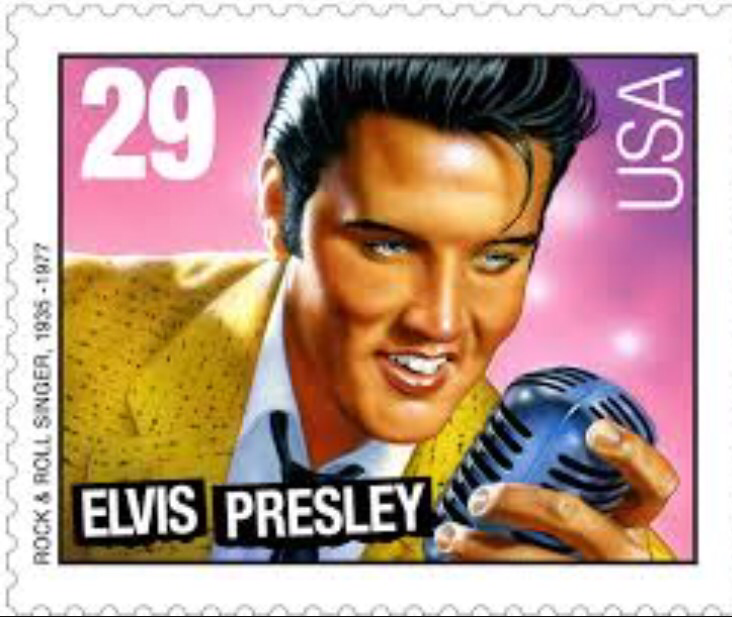 What Could Be More Rock n Roll Than Stamp Collecting? Well, there’s doing your tax return, tidying the garden, and writing a letter to Points of View, for a start. 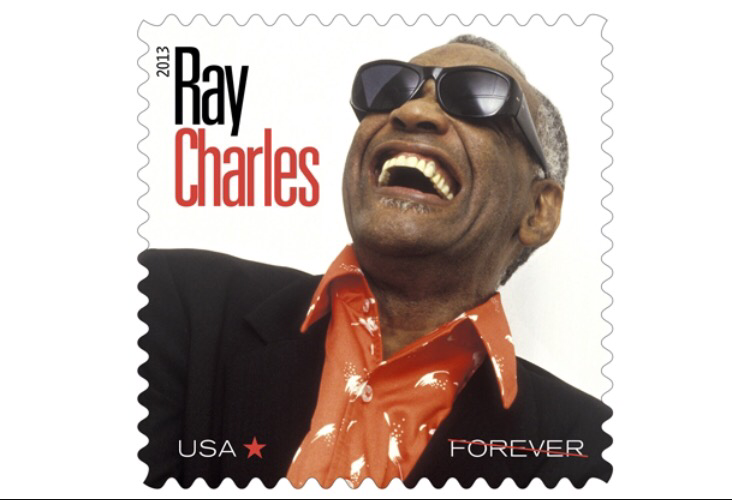 Yet ever since The Marvellettes sang “Please Mr Postman” surely rock and roll has been hand in white glove with… er, stamp collecting? Hmmm. No, that can’t be right. Stamp collecting isn’t exactly punk rock is it? I mean, what could be farther from, say, Record Collecting than an obsessive collector’s attention to detail, male dominated obsessing over hoarding rare items, and perusing over catalogues of prices of myriad versions of the same item? 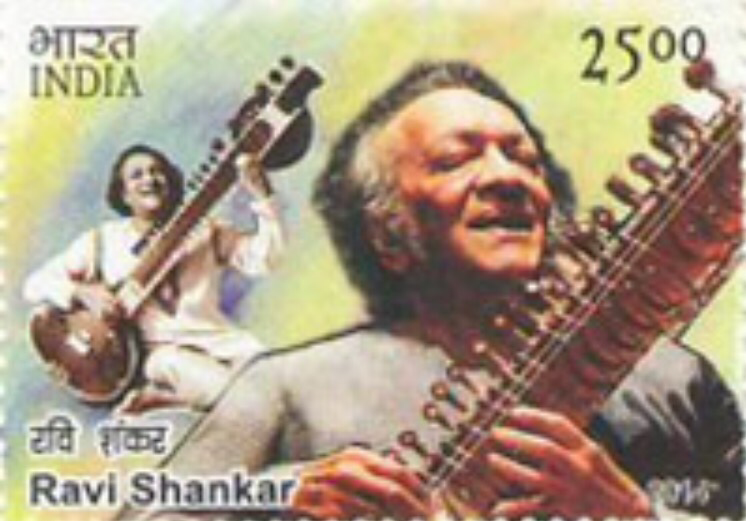 However, unlike vinyl, the advent of email, SMS, WhatsApp, Twitter and Facebook means postage stamp usage is plummeting. An anachronistic throwback to the way things were a generation or more ago? Perhaps, but that’s enough about Pink Floyd. Ah, Pink Floyd. Perhaps it is this lack of affinity with Punk, combined with an ageing population less enthralled with collecting old bits of sticky paper than it is with collecting old bits of hopefully less-sticky vinyl, that makes Pink Floyd an ideal choice of being only the second rock band to be honoured with their own full set of postage stamps in the UK. Yeah, except that one is priced at £1.52. They really didn’t think that one through…. 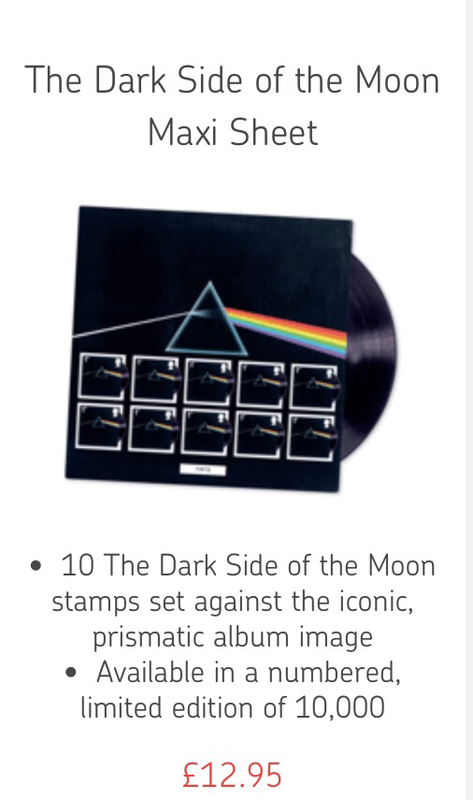 You can also buy a set of ten 64p Dark Side of The Moon stamps for a bargain £12.95. Does the Royal Mail think we can’t do multiplication or something? Even a child can tell you that’s overpriced by £3.72. 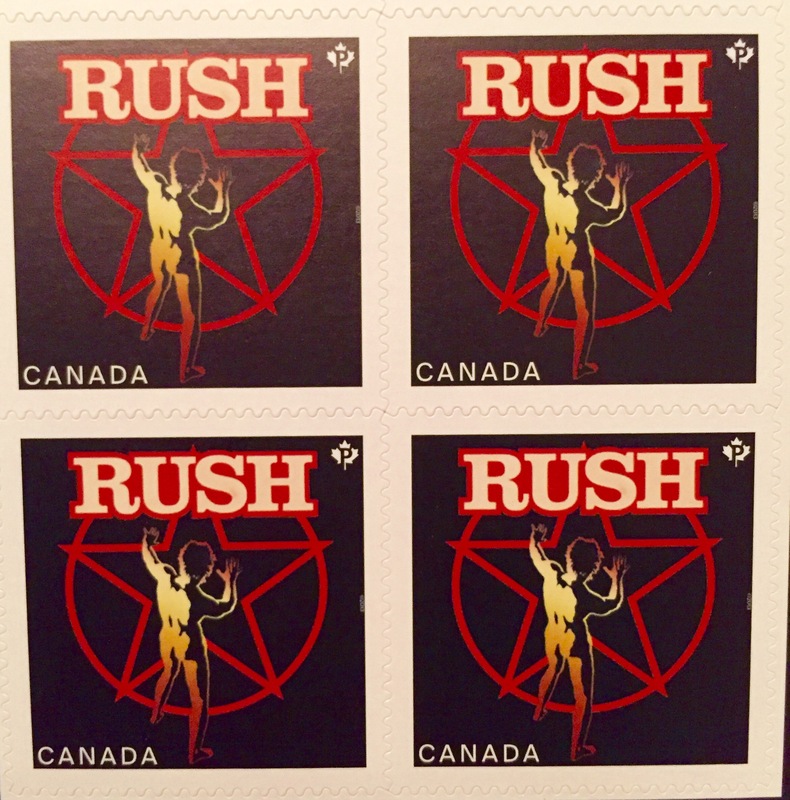 But combining postage stamps with rock music is surprisingly common. 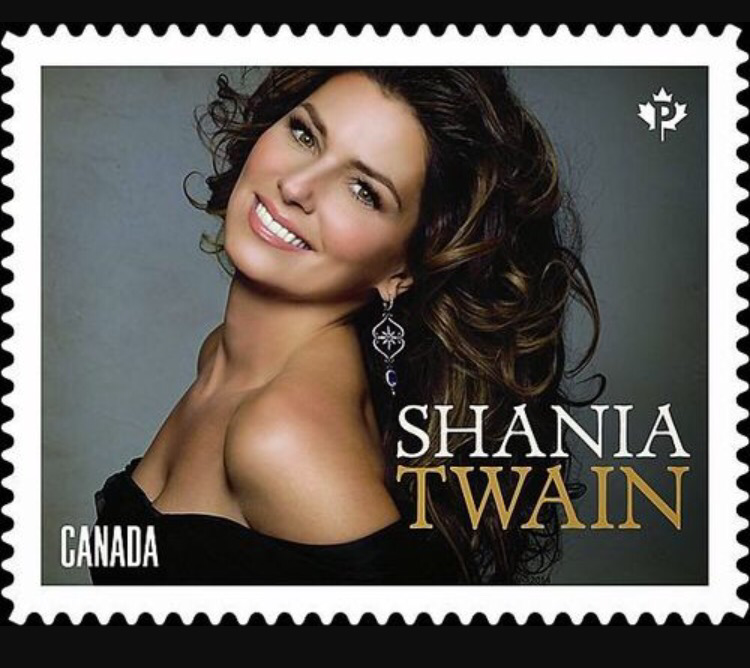 Whilst Canada has also celebrated their eightieth greatest export (just behind fracking and ahead of Celine Dion) the *lovely* Shania Twain. 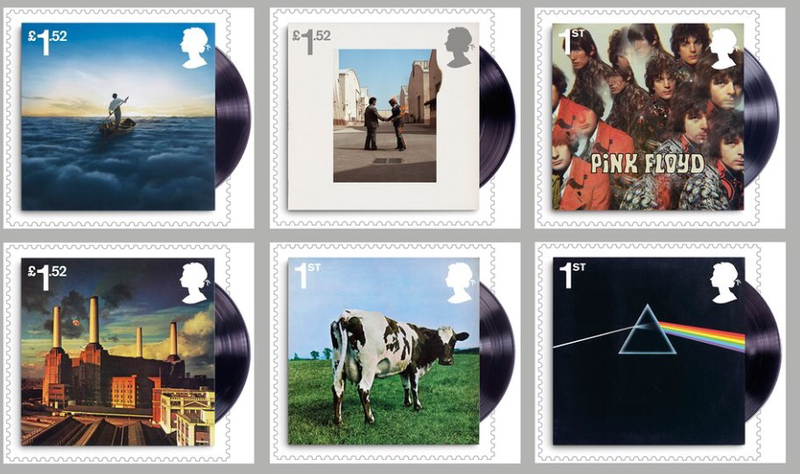 Pink Floyd albums have famously retained their value, so are these collectors stamps going to be good investments? 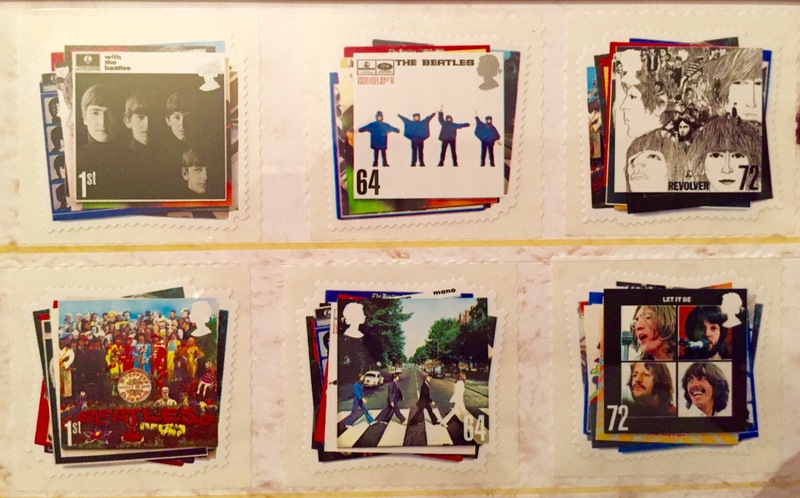 There’s one way to find out: take a look at The Beatles stamps from 2007 and see what prices they attract, and the answer is “Don’t expect to retire on the proceeds”. 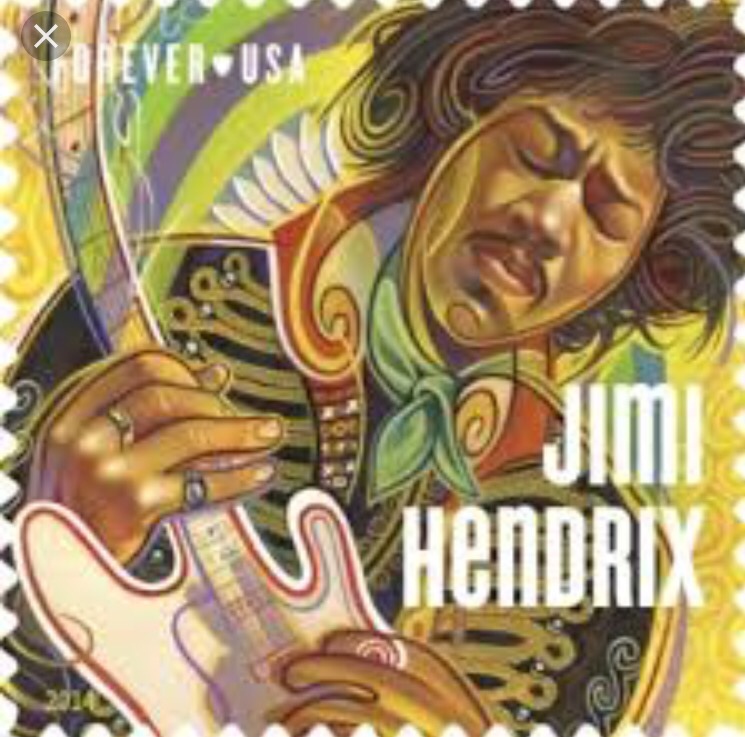 So perhaps the best approach is to buy a few and keep them in your wallet, so the next time someone asks if you have a stamp on you, you can pull out a miniature copy of Piper at the Gates of Dawn and brighten your day very slightly. Mailin’ on – Bad Brains. 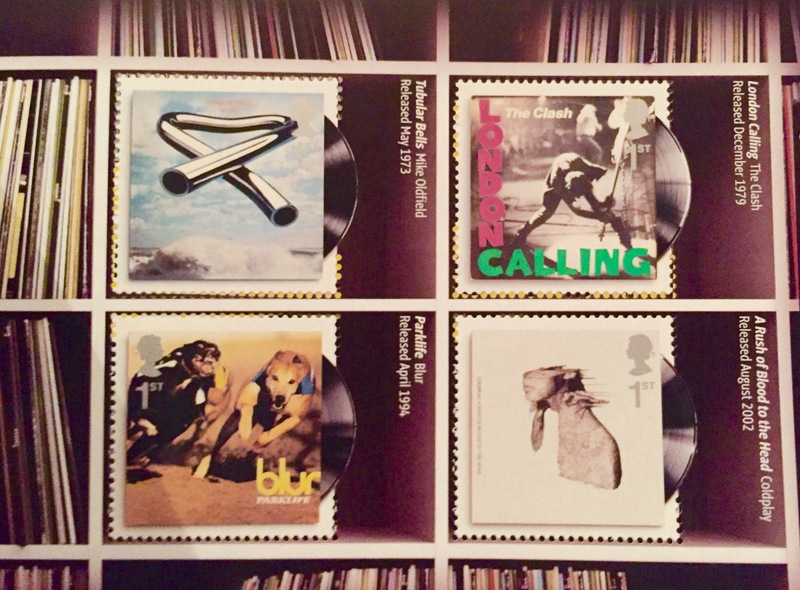 You actually used your album sleeve stamps? I’m shocked. You will be telling us next to take the shrink-wrap off and play new vinyl! I’m just surprised how dull the stamps are, why not a hologram for the Dark Side design? At least The Beatles set had a bit of imagination about it, and does look nice framed up. Oh and First Class Hero by John Lennon?